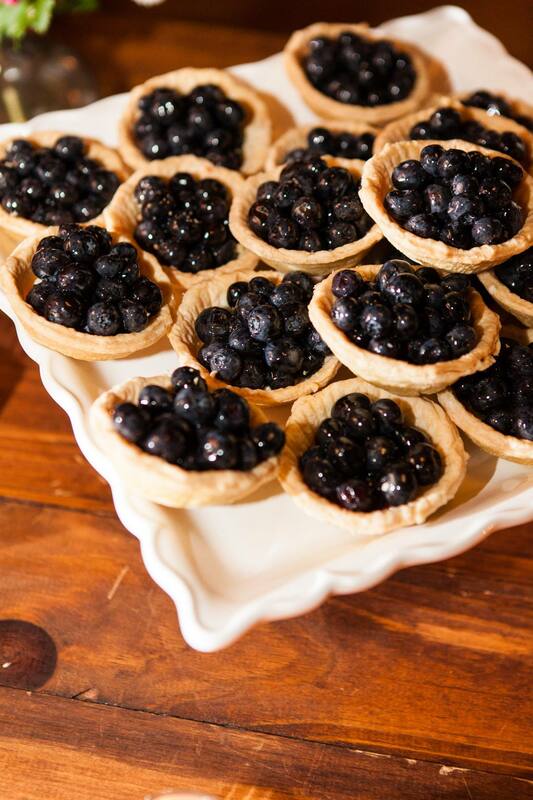 Blueberries are at the Market which means blueberry pie at Confectionary Designs. 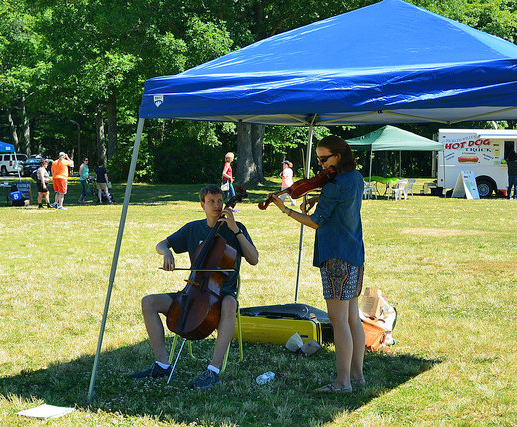 This week the Scottish/Celtic fiddle and cello duo, Ben and Elizabeth Anderson, return to the Market. It’s also Jackson Pollock Day, make sure to bring the kids so they can create a Jackson-Pollock-like masterpiece at the KiDoOdLe tent. 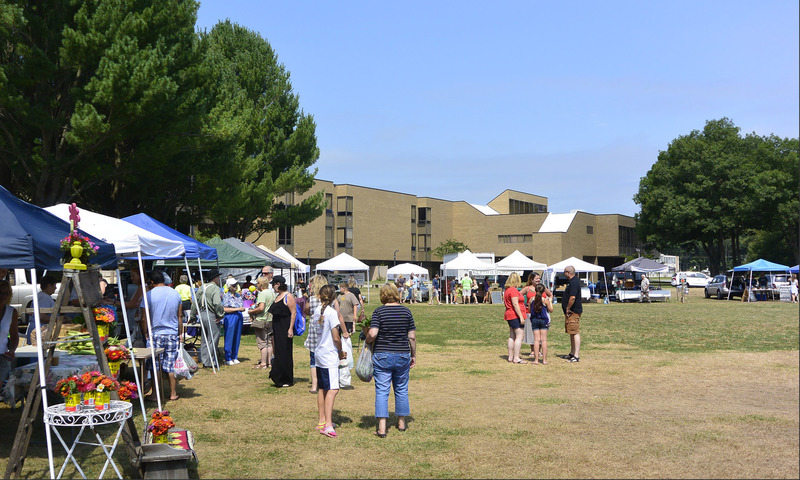 The Attleboro Farmers Market is located at O’Connell Field in Capron Park and is open from 9 to 1. Wait for the opening bell to ring before entering the market.